Agnes Falls Scenic Reserve is situated 160km southeast of Melbourne. 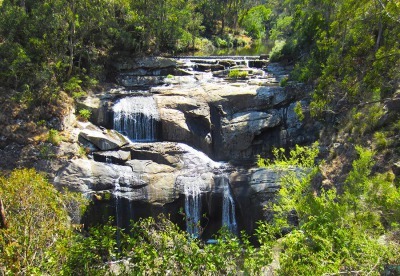 At 59 metres, Agnes Falls are the highest single span falls in Victoria. A short 200 metre walking track leads from the carpark to a viewing area overlooking the falls. Along the way watch for birds darting between bushes and the diverse range of vegetation present. Rest on the seats provided and enjoy the view within the gorge. 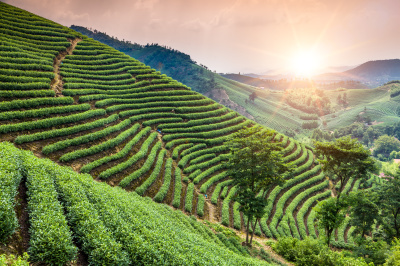 Gippsland is one of Australia's longest established and best known food tourism destinations. Gippsland's wineries also have a growing reputation for producing premium, cool climate wines, with full fruit flavours to partner the region's fresh food. There are more than 40 cellar doors open to the public in Gippsland, so why not turn off the beaten track to discover them for yourself? The Prom is one of Victoria’s most-loved places. 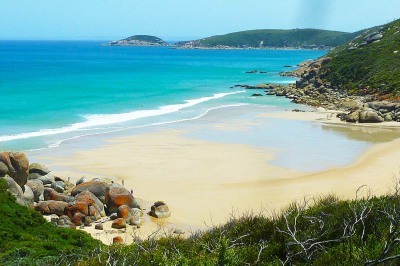 At the southernmost tip of mainland Australia, it offers spectacular scenery of huge granite mountains, open forest, rainforest, sweeping beaches and coastlines. Great bushwalks extend from under an hour to over three days. Visitors can camp, caravan or stay in huts, cabins, wilderness retreats or lodges.